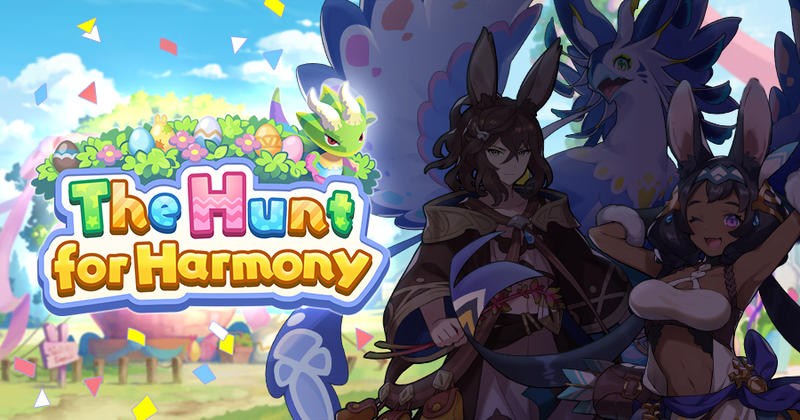 A New Facility Event, The Hunt for Harmony, Is Coming Soon! It's time for the sylvans' Vernal Banquet, where Rabbit-eared people from far and wide gather to celebrate. The main event is an egg hunt, and whoever collects the most eggs is granted one wish.